Summer is all about family fun and at the Cork Summer Show we have an outstanding range of activities available to entertain the little ones. The Kids’ Zone is dedicated to parents with younger children. We have a wide range of activities creatively designed to captivate their imaginations and provide hours of fun! 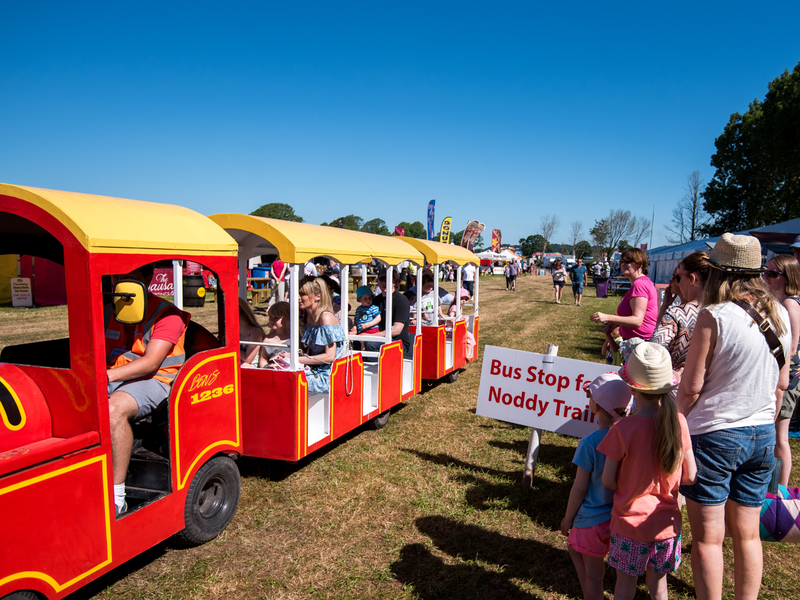 Free Noddy Train, Bouncy Castles, Crazy Golf, Face Painting, Kiddies Rides, Jeff & Elvis Performance Theatre Tent, Archery, Bungee Trampolines, Jungle Rumble, Hook a Duck. And many more kids rides and entertainment….